Chanpuru means “mixed” in the Uchina Guchi language of Okinawa. 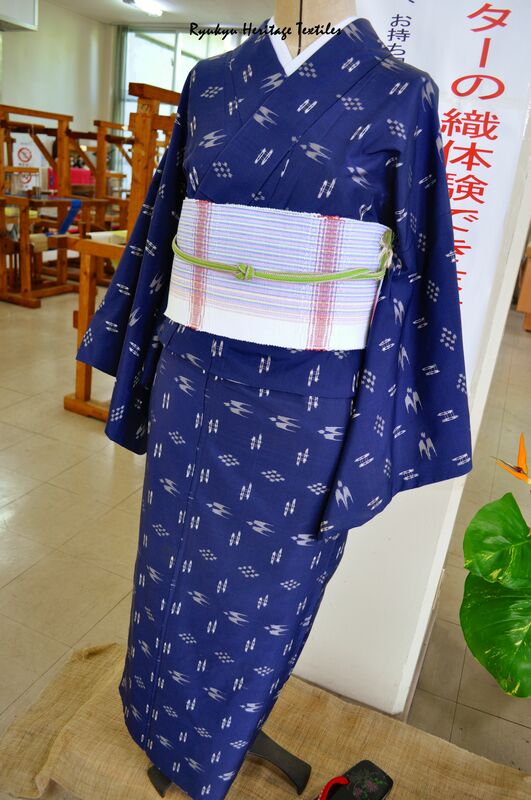 Chanpuru is used to describe many aspects of the Okinawan culture including its textile culture. Ryukyu Kasuri is a good example. Ryukyu Kasuri originated in the Ryukyu Islands during the Ryukyu Kingdom period in the 14th century. It is believed that the Ryukyu Islanders learned Ikat style weaving from Southeast Asia. Eventually, the Southeast Asian Ikat style developed, in the Ryukyu Islands, into the Ryukyu Kasuri weave. In the 16th century, Ryukyu Kasuri was introduced to mainland Japan. The Ryukyu textile culture assimilates influences not only from Southeast Asia, but from China and Japan as well. 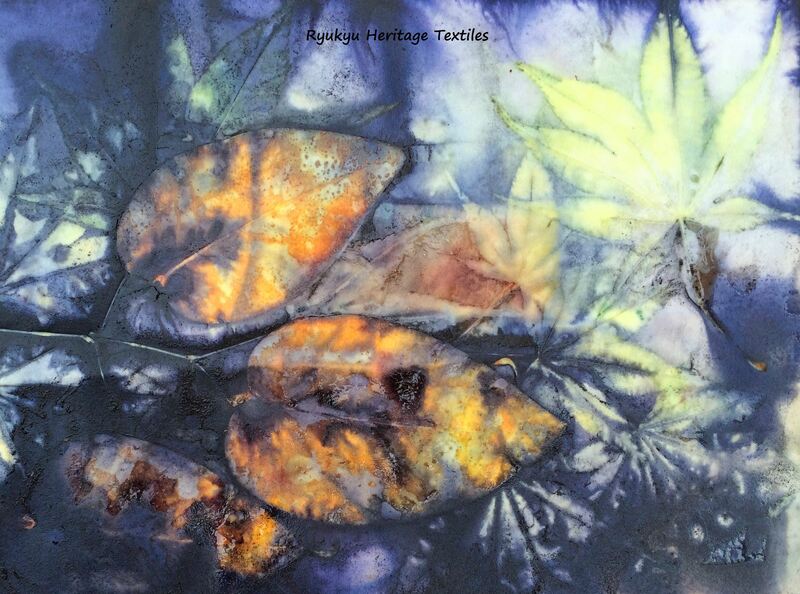 Hence, the Ryukyu textile culture is described as having originated from “chanpuru” influences.